Join Certified Instructor Nancy Strath for a fun filled, relaxed, informative 4 day workshop, at the beautiful Stoney Nakoda Resort and Casino, The Basecamp of the Rockies. 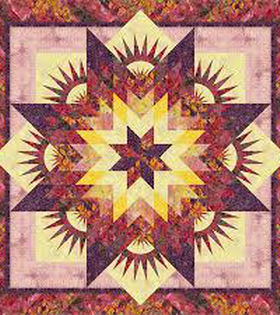 Nancy will be teaching and demonstrating a variety of Judy Niemeyer’s paper foundation piecing techniques, Nancy will assist and instruct you on any “Judy” pattern of your choice, as well as demonstrate a variety of new techniques and tools used in “Judy’s” patterns. You are welcome to work on any pattern. 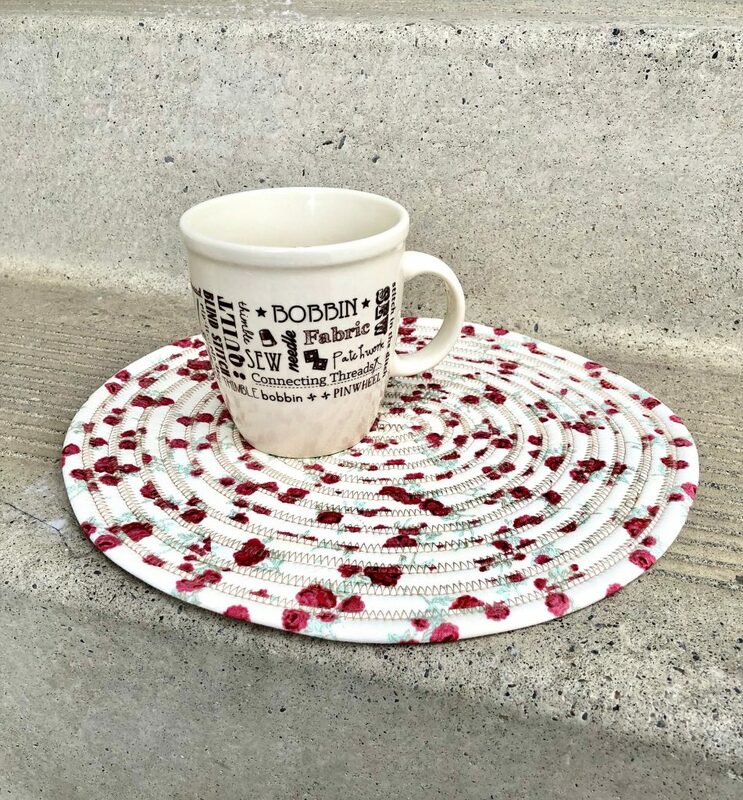 This workshop will be an opportunity to escape your everyday life, to relax and enjoy learning new techniques while creating a beautiful quilt project. You will be surrounded by the beauty of nature and the laughter of friendship. 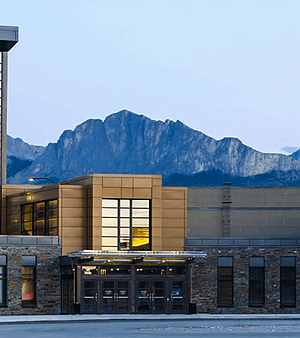 The Stoney Nakoda Resort and Casino is located just 35 minutes west of Calgary, on the Trans Canada Highway at the junction of Highway 40 going to Kananaskis. The Resort is also just a short distance to the towns of Canmore and Banff. Beautiful conference room for the workshop, participants will all have their own 5 foot table. Accommodation rates and reservations booked directly through the resort, one king bed, or 2 queen beds, featuring comfortable duvets, plush pillows in spacious rooms showcasing either Mountain views or sunrise views. A block of rooms has been set aside, contact Vicki Ellis directly to reserve rooms, please book your rooms by March 1, 2019. 403-881-2853 or 1-888-862-5632. Please let me know if you are looking for a room mate. Meals: The Ridge Restaurant on site with all you can eat prime rib and seafood buffet dinner Friday and Saturday, reservations are recommended. Sidelines Lounge offers the same a la carte menu as the Ridge (a la carte also available). There is a fridge and microwave in every room as well, the hotel does not allow us to have meals brought into the workshop, snacks at your own work station are okay but no pot luck style meals due to Alberta Health Board rules. The Workshop space will closed and locked overnight, but is available for anyone who would like to sew early in the morning or late into the night. Nancy will be teaching between 9 – 5, and will be available in the evenings if you have questions. The Workshop fee is $300 + GST, a $75 non refundable deposit is due at registration, the balance is due March 15, 2020. The work shop fee does not include a pattern or any fabric, or accommodation and food.